PhotoStories 4. Each of photographs has its own story. 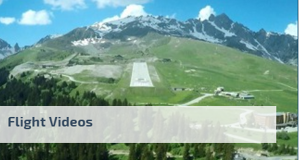 Especially the one you get from the plane. 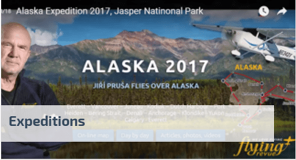 We offer to you a new series of PhotoStories taken by the USA 2016 expediton. 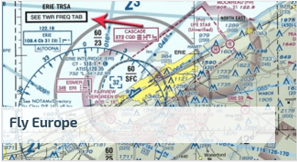 Today story of the Pinal Airpark photograph. 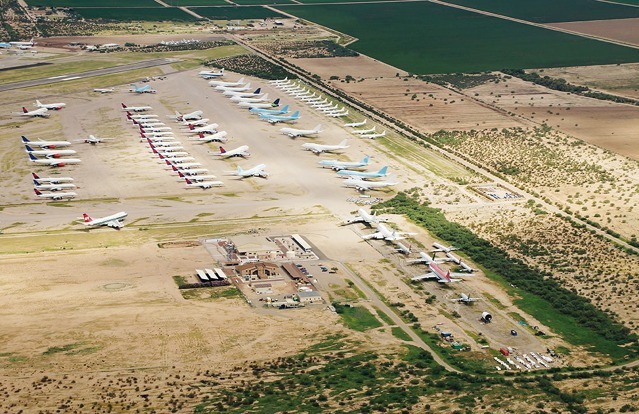 Pinal Airpark is the largest commercial aircraft storage and heavy maintenance facility in the world (more). 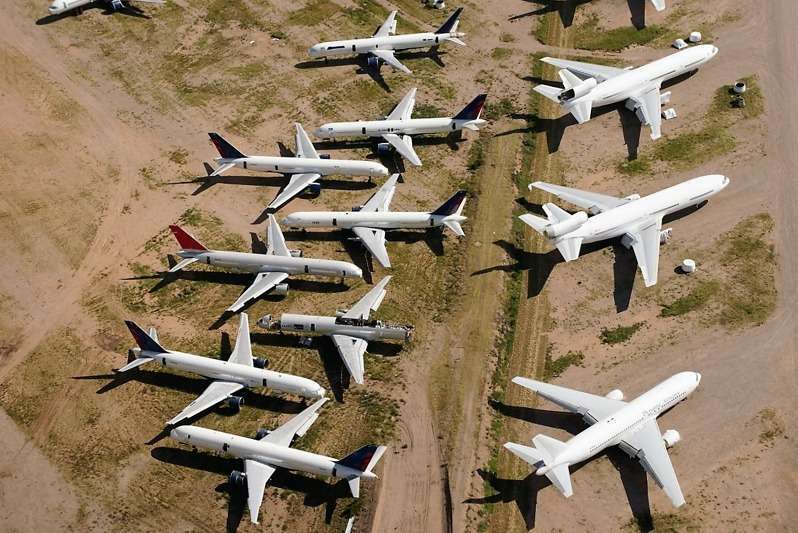 Even so, many aircraft there end up being scrapped. 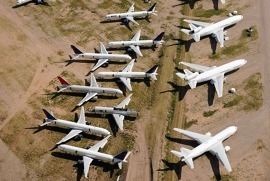 It is quite sad to see so many beautiful aircraft just waiting on the airport for their fate. Many get scrapped and some go through heavy maintenance. The area of Arizona and New Mexico is popular for these facilities because the local dry climate slows down the corrosion process.